What to do at Jackson Orchards? If you are passing by you can drop into our roadside fruit stall. 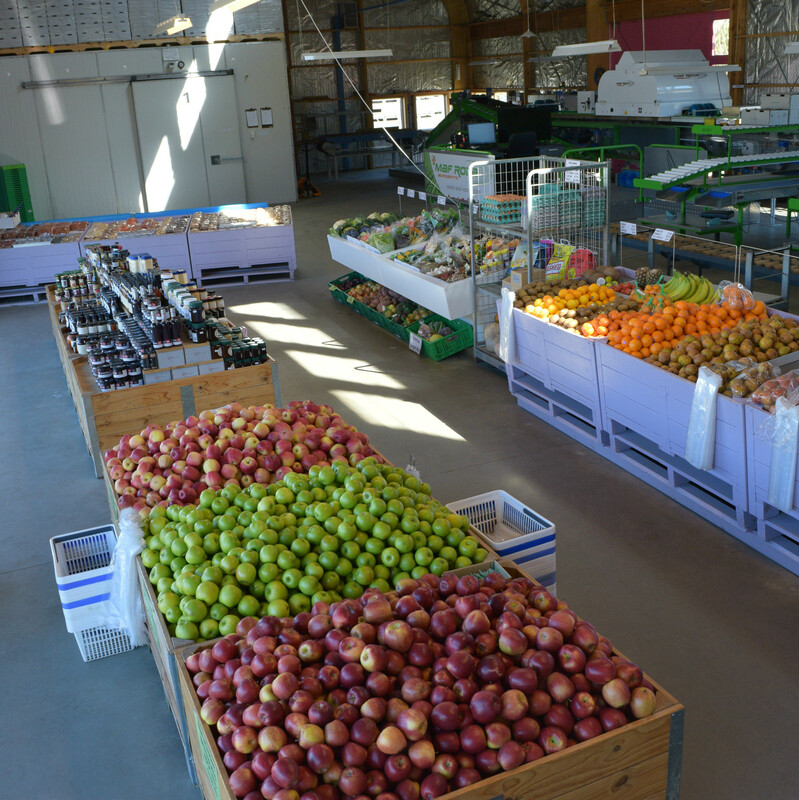 This is our outlet for all our homegrown fruit, fresh veges, gifts, honeys and other great produce. Stopping by? 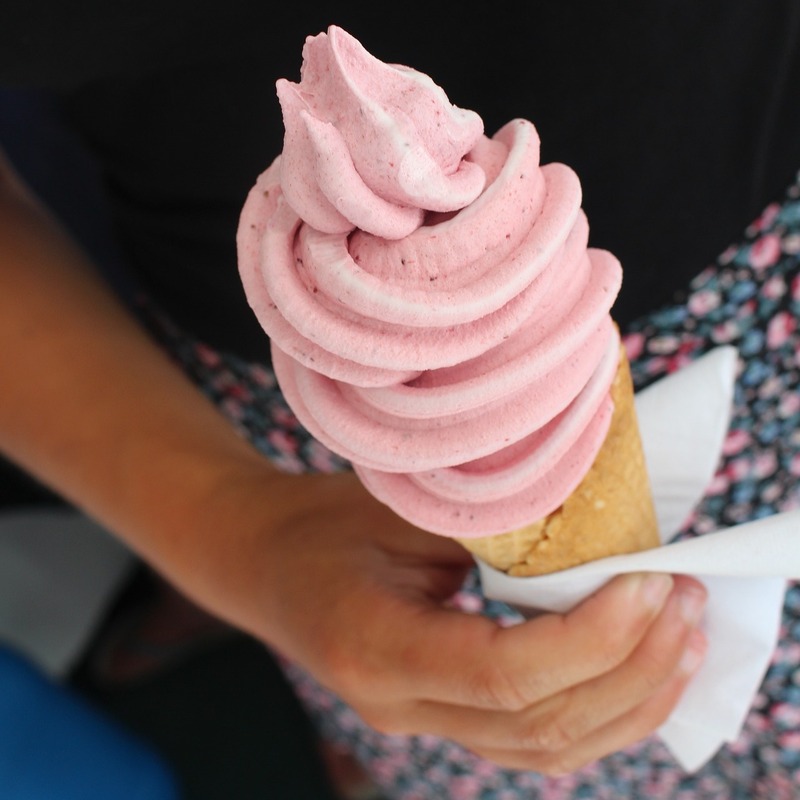 We have a wide range of fruits available for real fruit ice creams including our own grown apricots, berries, banana and other options depending on the season. 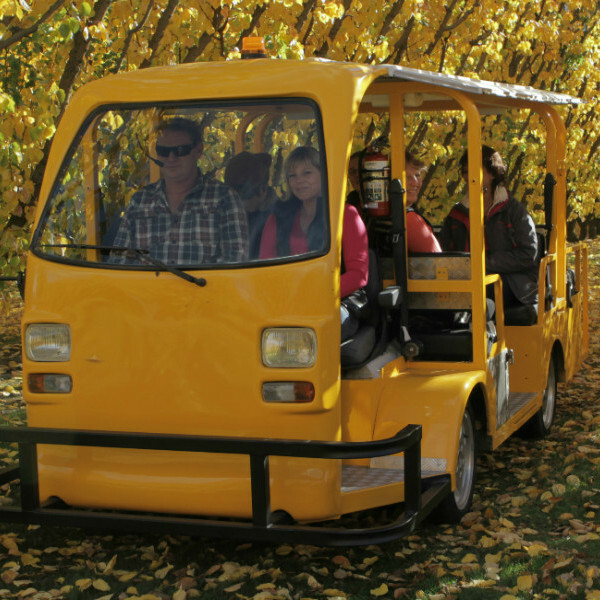 Take in the sights and smells that an Orchard has to offer with an Orchard Tour. During all seasons your tour guide will run you through our operation and what we do. You can bring our Orchard to your doorstep with our mail order fruit. We deliver anywhere in New Zealand, straight to your door! 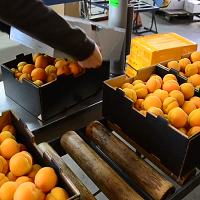 We pack the fruit fresh and send it using an overnight courier service.